Press Play is the studio responsible for titles like Max: The Curse of Brotherhood and Max & the Magic Marker. The Copenhagen based company has dropped Max for their next adventure. 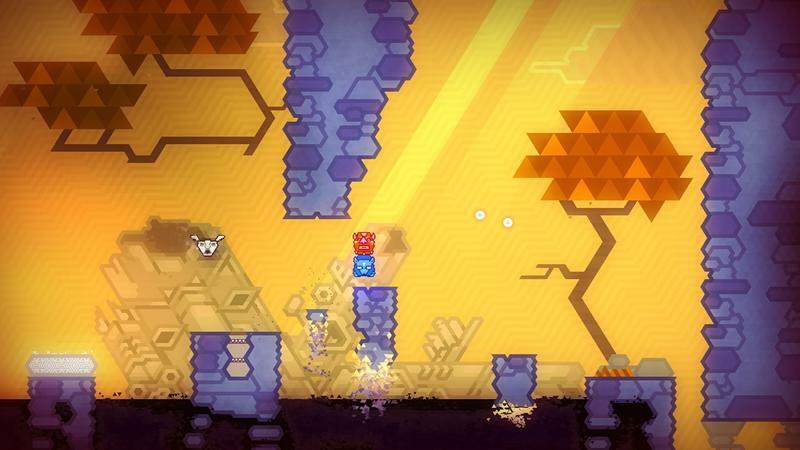 Originally named Project Totem, today we have a release date, fresh trailer and gallery of images for Kalimba. 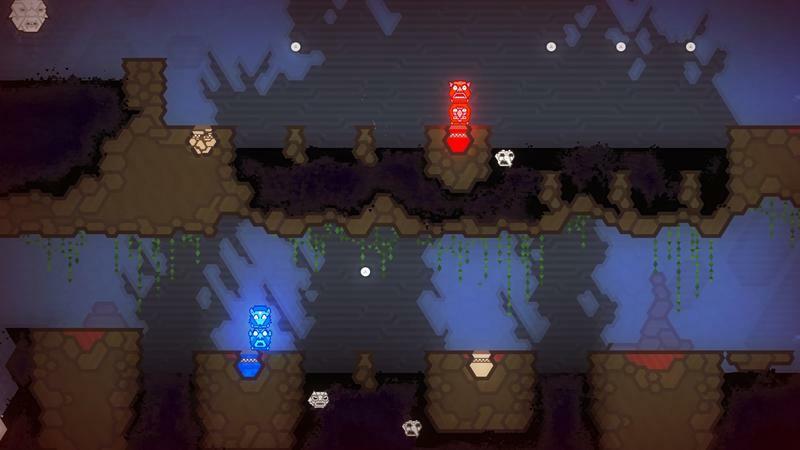 This is a puzzle platformer that tasks players with controlling two totems at once as they solve and explore the world around them. Group the totems up and you’ll control four at once. There’s even a couch co-op mode that Press Play calls the “friendship tester.” Pretty cool. 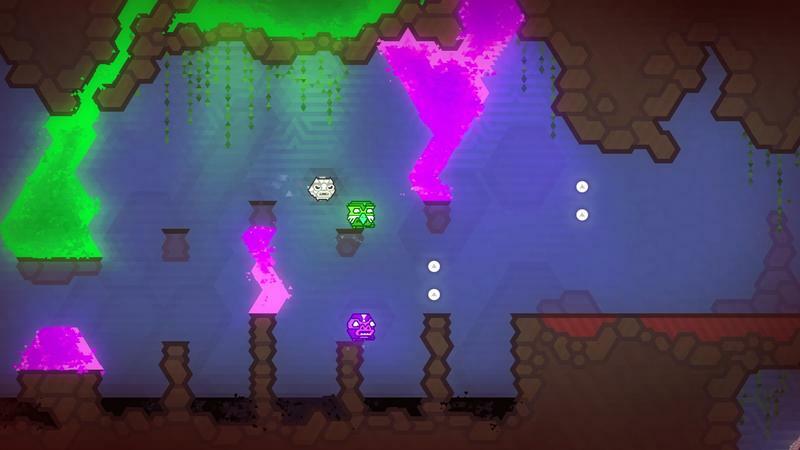 Above you’ll see a gallery for screenshots for this colorful little game. 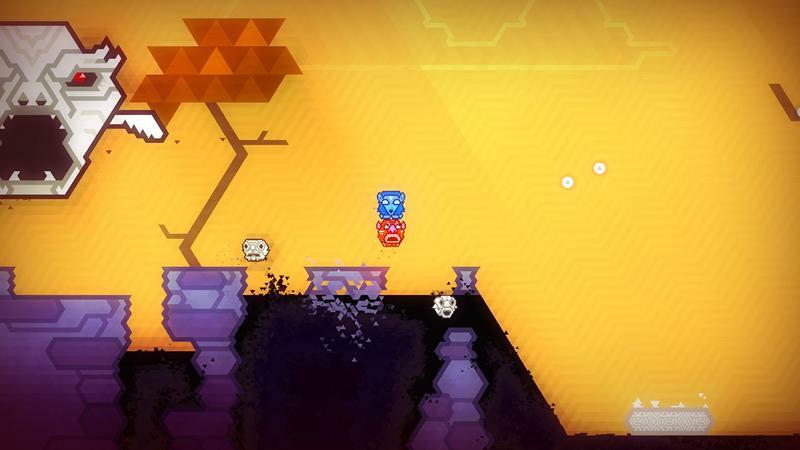 I know it’s a totally different genre, but I’m getting shades of Guacamelee and Loco Roco from the images. I’m probably just crazy, though. 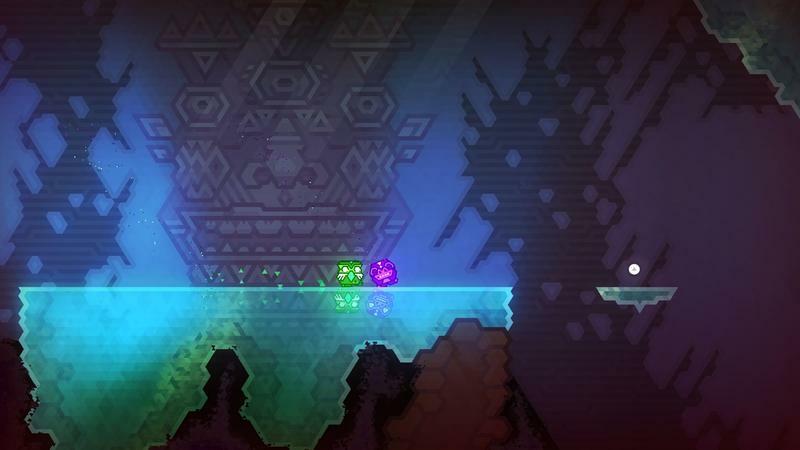 As the video indicates, Kalimba will hit the Xbox One on Dec. 17. The game is also set to release on the PC platform in January 2015. It’s listed at $9.99. Any takers?